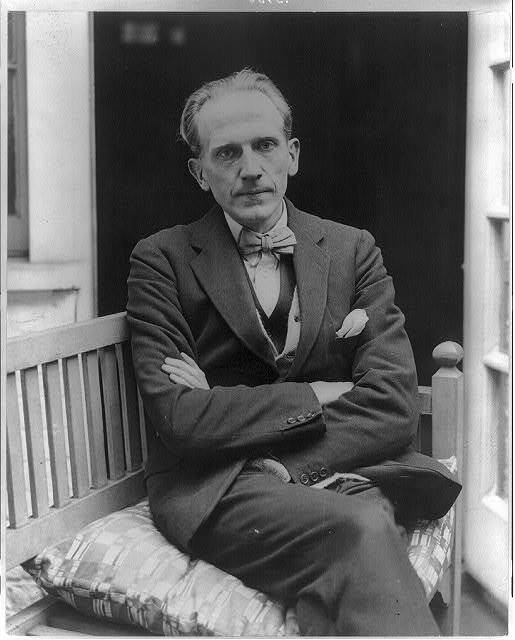 It was author Alan Alexander Milne (aka A.A. Milne of Winnie the Pooh fame) who said ‘almost anyone can be an author; the business is to collect money and fame from this state of being’. 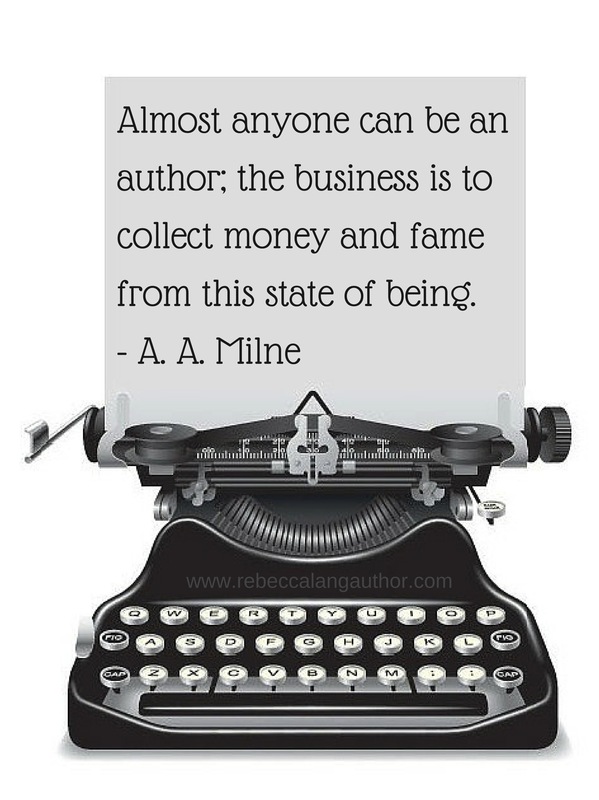 Milne was savvy enough to know that visibility and sales go hand in hand for successful authors. You can write it, but that doesn’t mean anyone is going to read it. For me, this comment very much sorts the career writers from the hobbyists. Anyone can write a book and sell it with varying degrees of success. But career writers who are dedicated to writing, and selling, multiple books must view their own publishing ambitions as an enterprise if they want to succeed and reach their potential. These writers are in the business of writing. And people are in business to make money. The business side of writing includes marketing your work with a view to increasing your profile in the hope it will interest people in your books and lead to sales. 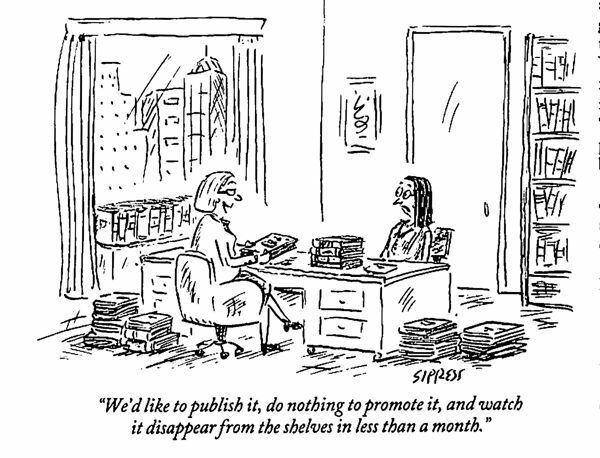 Marketing plays a big role, a HUGE role, in an author’s business. When you’re an author, you’re always marketing your books. Fortunately for Milne, he had a head start in the way many moderately successful journalists and humorists do, in that he already had a highly visible platform with his employer Punch magazine. It wasn’t the Internet, but Punch was ubiquitous at the time and incredibly popular. Milne’s name is now synonymous with his Winnie the Pooh books, but his breadth and talent as a writer was by no means confined to children’s literature. He also carved out a name as a writer of screenplays, adult novels, poetry, humour, and military books. That his name would for perpetuity be tied to a sweet little yellow bear who loved honey might seem a disservice to a man who wrote so well and so widely, but to be remembered beyond your own lifetime is a feat in itself. 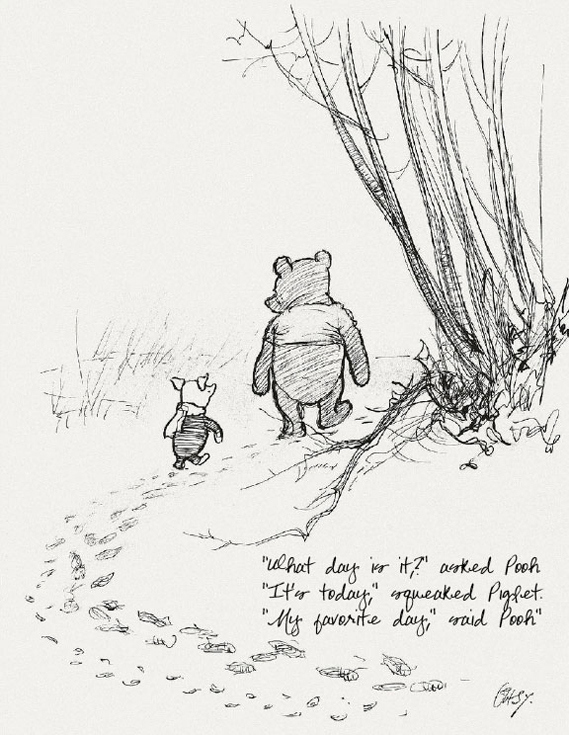 A.A. Milne was in the business of writing.